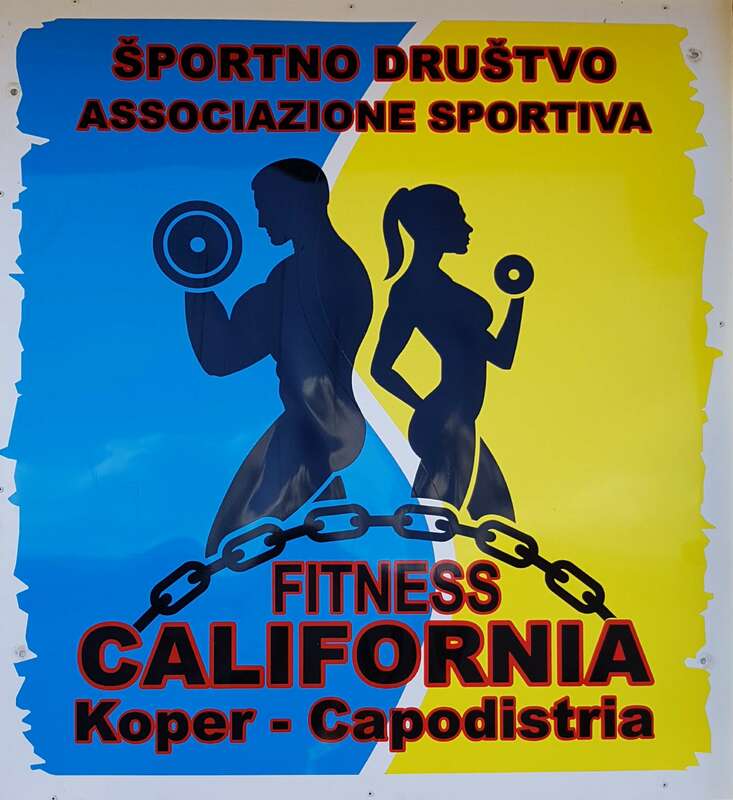 The CALIFORNIA Muscle & Fitness Club Koper is probably the most known fitness center in Slovenia and second home of Dusko Madzarovich. 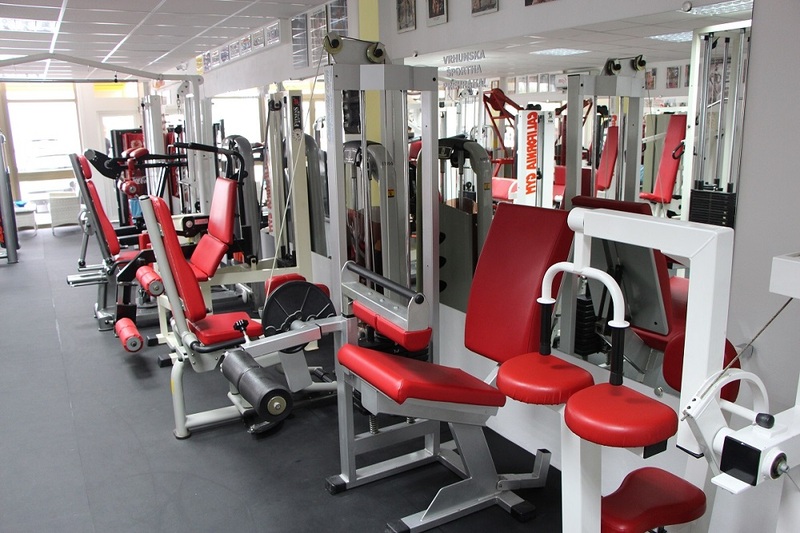 The members of this club have won all possible awards in amateur bodybuilding and fitness championships. 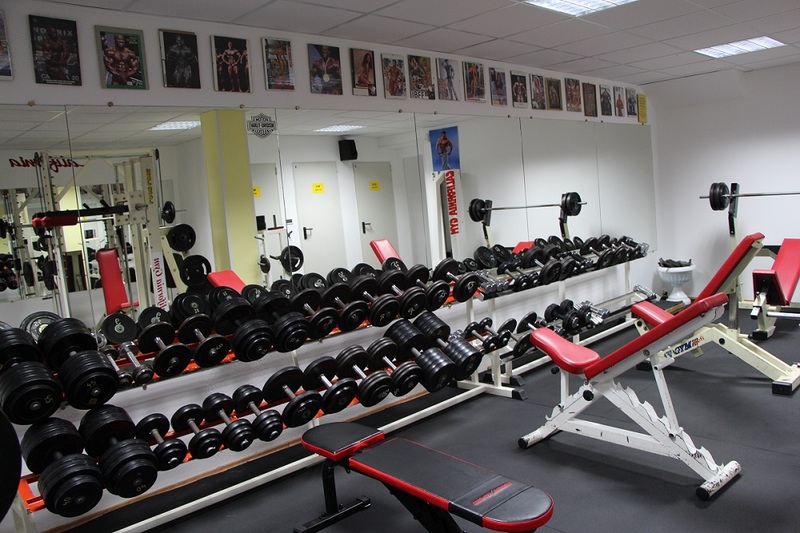 Like them, the athletes in other sports perform special preparations for competitions as football players, basket, handball, karate and other combat sports,athletics,cycling, competitive swimming, gymnastics, dance and sailing. 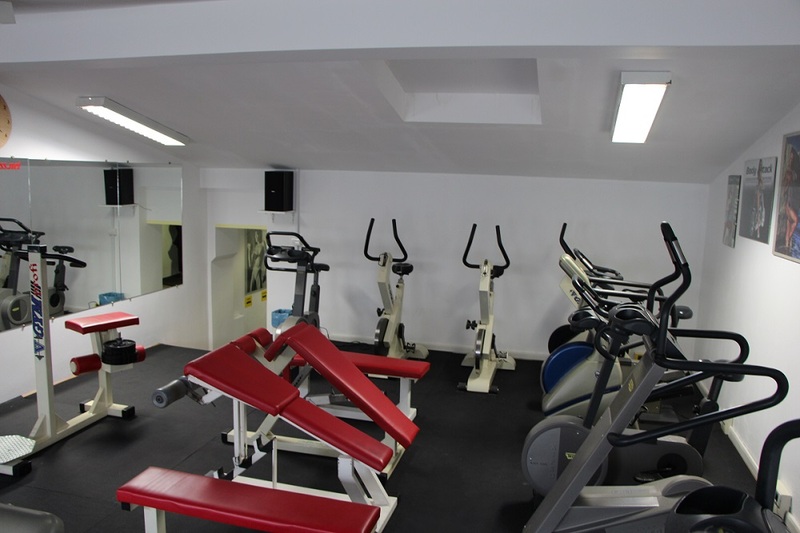 Our main goal is to provide a professional facility for people who don't want to do the health club scene. Many of our members have been with us for over 20 years. 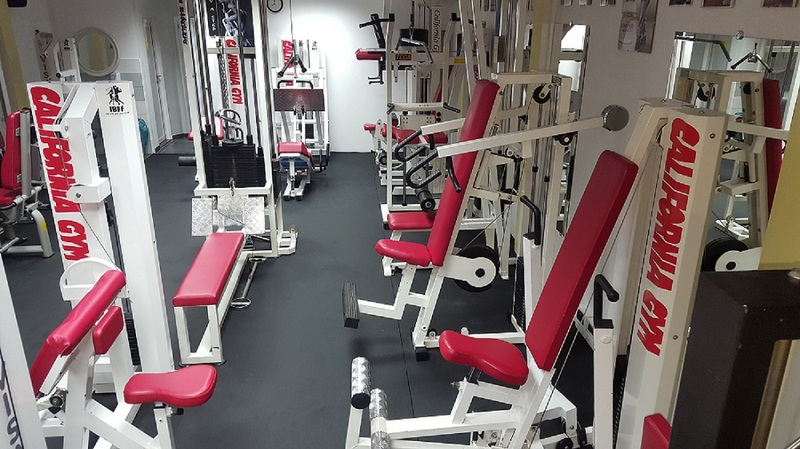 Our members range from serious competing bodybuilding and fitness competitors and professional or national athletes to entire families working out to stay fit. 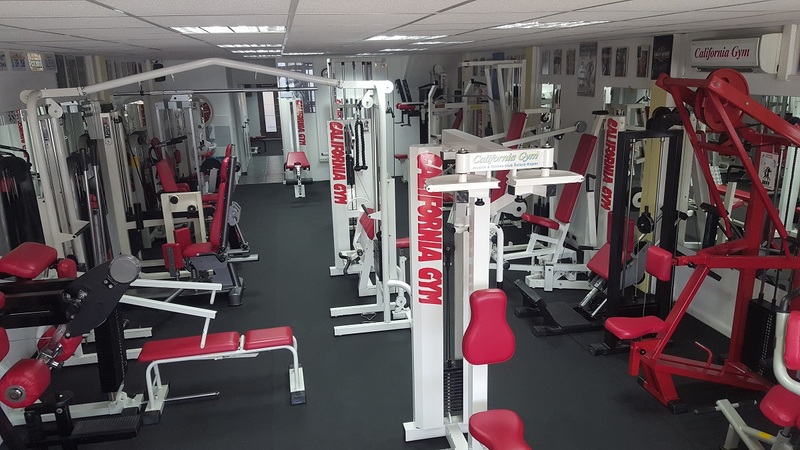 No matter what your level of fitness we have something for you. 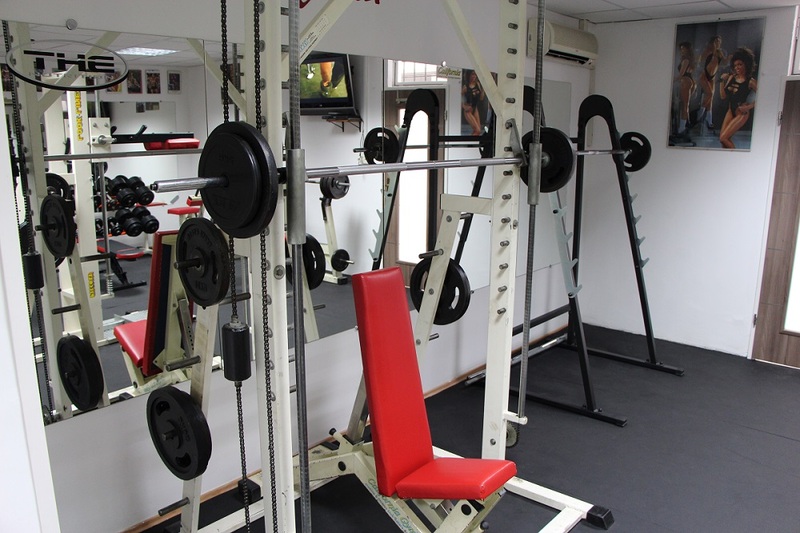 Work out on your own or have our professional trainer guide you thru a complete program - it's up to you. 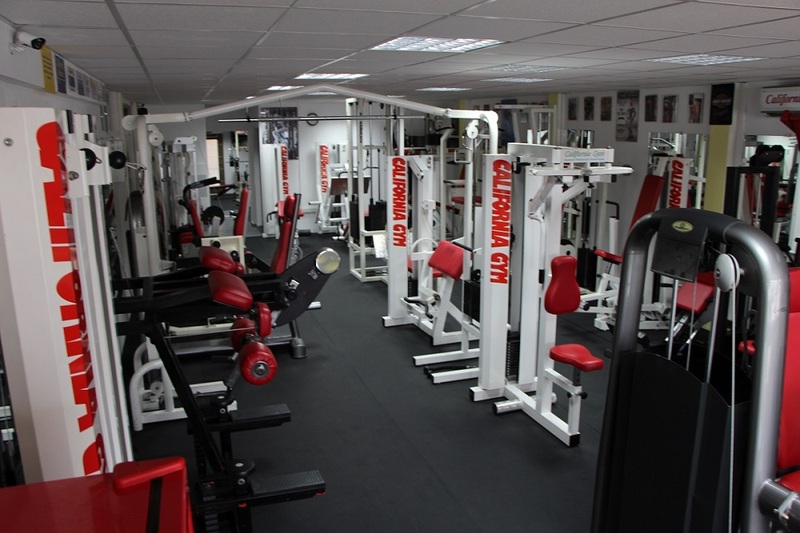 We aim to get you results, whether you want to lose weight, improve your general fitness or build muscle. 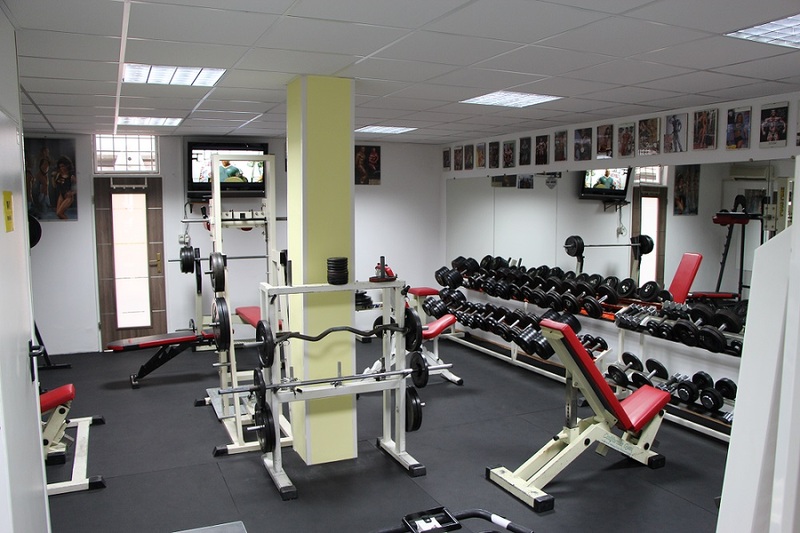 We are a very friendly gym and are proud of our comfortable and easygoing atmosphere. We have a wealth of experience to help you achieve your goals and maintain them. 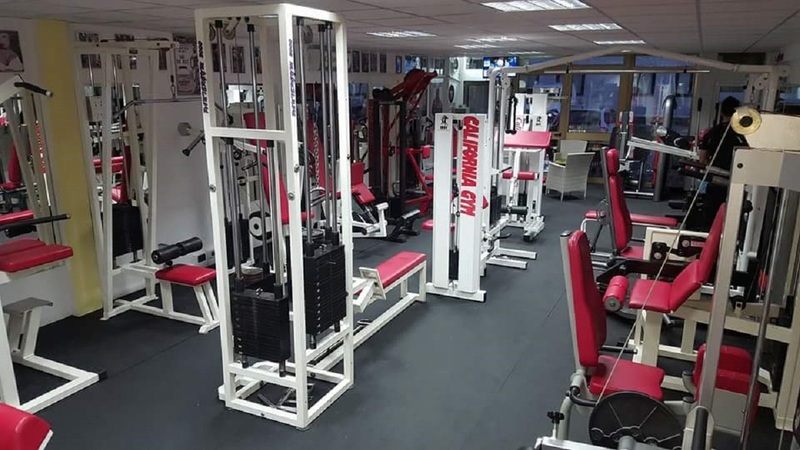 Unlike other health clubs and gyms that legally have to provide all customers with a "standard" induction programme, we believe that you should receive a personalised fitness programme suited to you and your goals. At regular intervals we will review the programme with you to make sure you're happy and getting the results that you want. 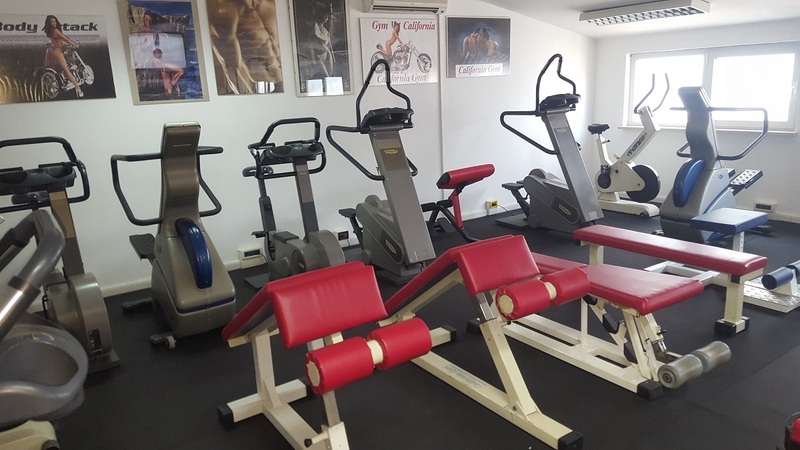 We have a very wide range of equipment to cater for all types of training needs, and are on hand to give dietary and nutritional advice. 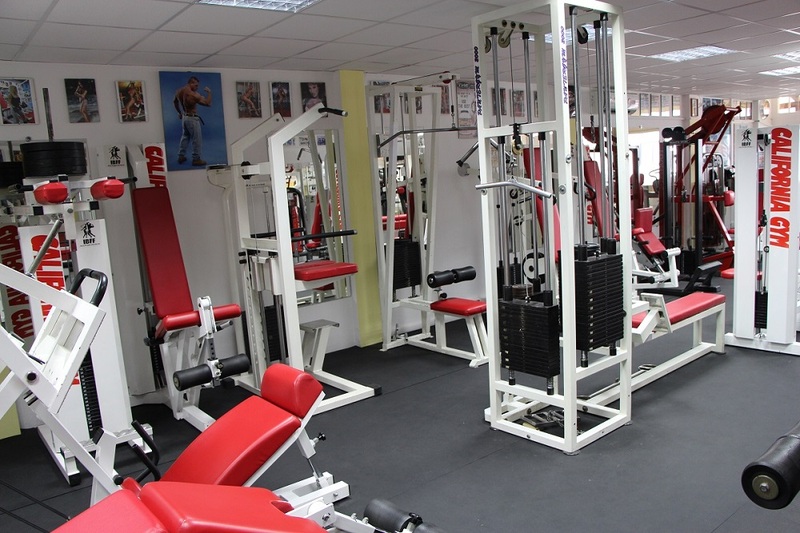 We have a diverse blend of customers, male and female of all ages and sizes.